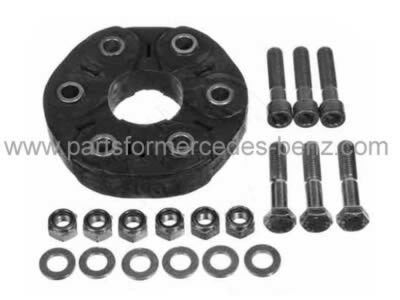 To Fit: Mercedes CLK 1998-2002. Coupe and convertible models. Equivalent Mercedes Part Numbers, A2104101115, A2084100015 (for reference only).